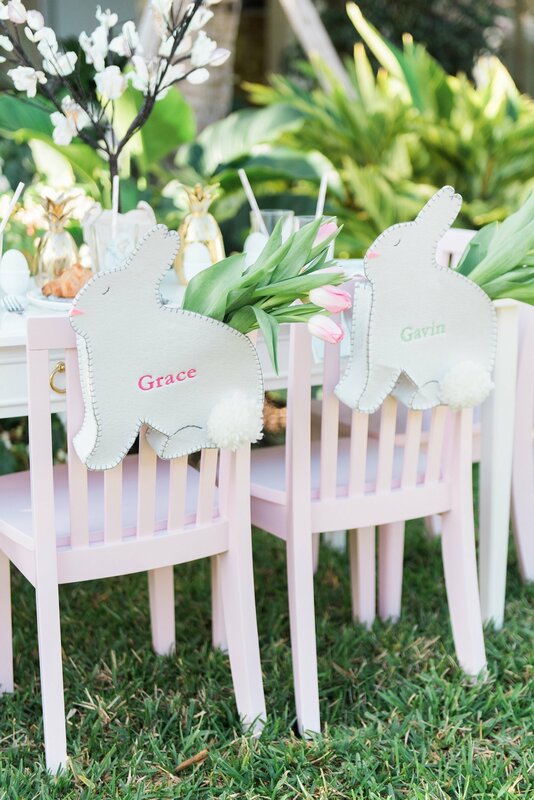 Easter Kids Table | Sweet Easter Inspiration! 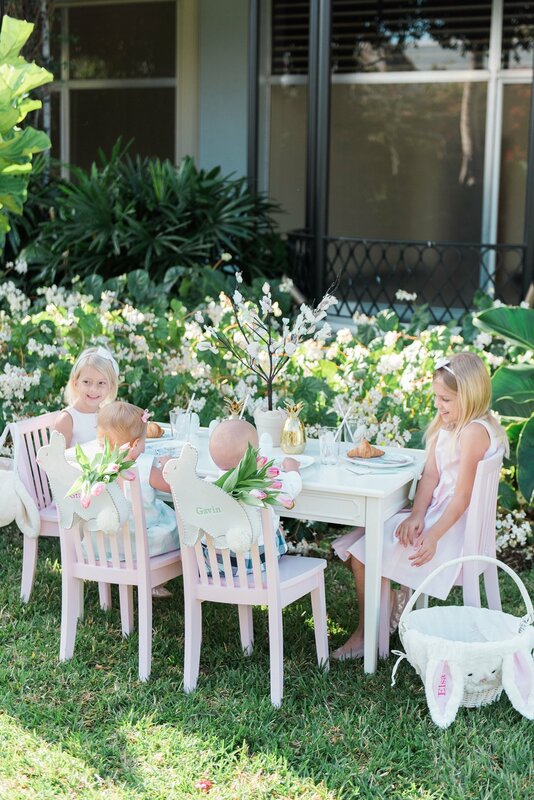 I’ve been busy sharing lots of Easter tablescape ideas for the adults this week which is why I’m tickled pink to share some darling inspiration for the little bunnies in our lives from my friends at Palm Beach Lately! They always have the cutest ideas, and I’m a sucker for anything “Palm Beach” in style, so go check out their site! Back to this Easter kids table! How sweet are the Beatrix Potter details? From the plates to the cups and everything in between, these darling touches are just so sweet! I love the soft colors and how they pair so beautifully with Easter pastels! Have you ever seen a more darling Easter basket? No! “Everybunny” needs a sweet Easter basket for gathering up eggs on Easter morning. 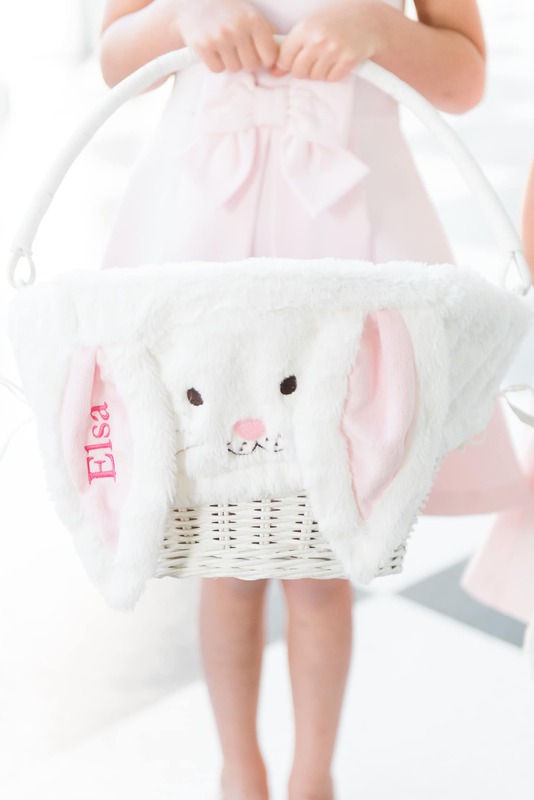 I’ll be adding a little Easter egg hunt activity to my daughter’s upcoming birthday party (as it falls right before Easter) and these baskets are just darling! 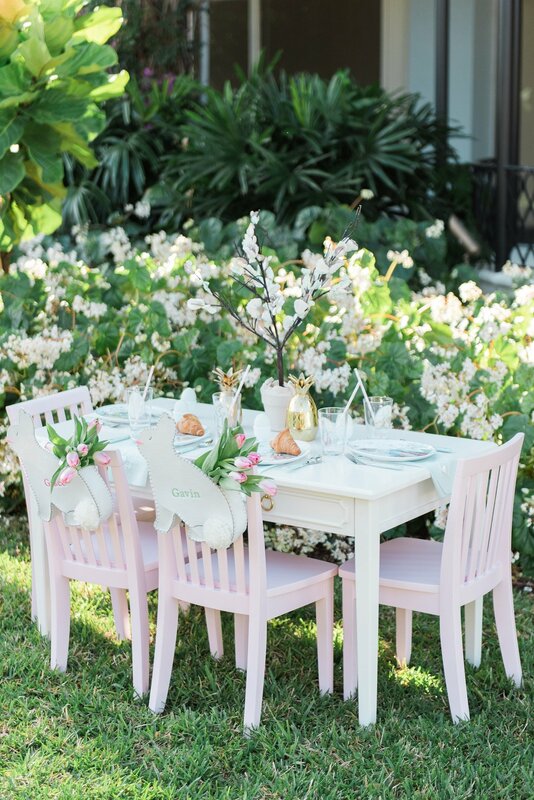 Beth and Danielle styled this adorable Easter kids table to a “T”, and I love every detail they chose! I know I’m inspired to set a sweet Easter kids table! 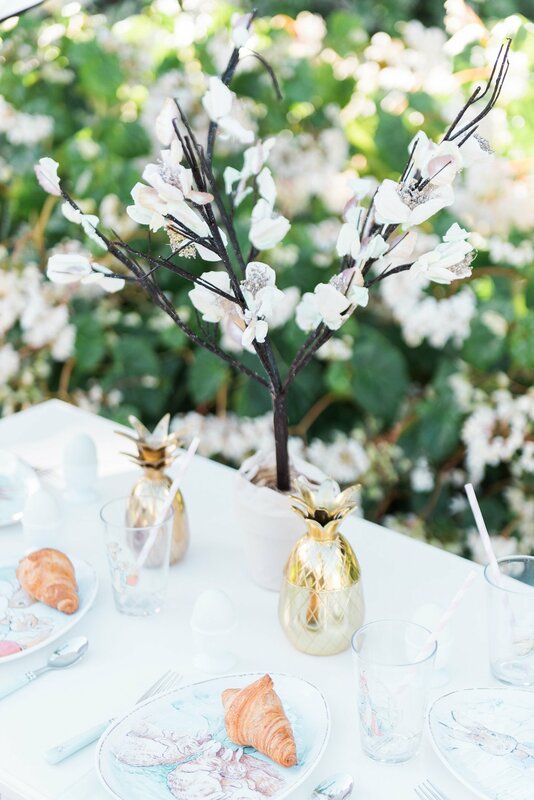 Will you be hosting little ones for Easter? Perhaps you’re setting the table for your own kids or grandchildren? I hope you have found lots of sweet ideas from the gals at Palm Beach Lately! German Chocolate Cake from the Add A Pinch Cookbook!